WOW! The opening ceremonies in Beijing were amazing. 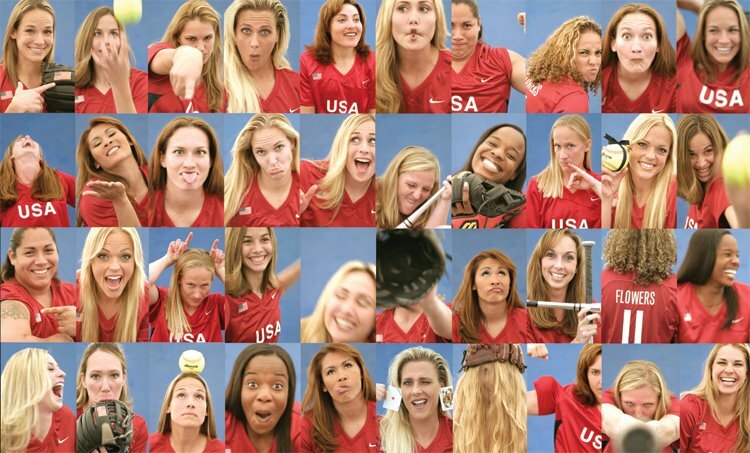 Here is a portrait that we were hired to shoot for the USA Olympic Softball Team. We have had the fortunate opportunity to work with these amazing ladies a several times over the years. Let's see them bring home the gold again.